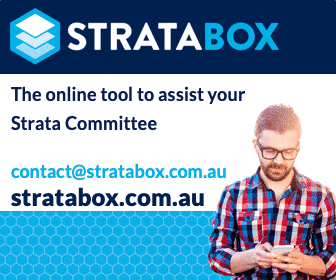 Branded Strata Newsletters – made just for you. Keep In Touch Without the Fuss! Keep the relationship with your lot owners front of mind and thriving quickly and easily each and every month with a branded newsletter designed just for your Company. We offer a cost effective solution to add value and positively engage your lot owners on a regular basis with quality communication designed just for you and your lot owners via a branded newsletter. A fantastic opportunity to communicate with lot owners! We often receive positive feedback from our lot owners…. Branded Newsletters delivered to you by the 10th of the month, 4 months of the year. Branded Newsletters delivered to you by the 10th of the month, 6 months of the year. Branded Newsletters delivered to you by the 10th of each and every month of the year.